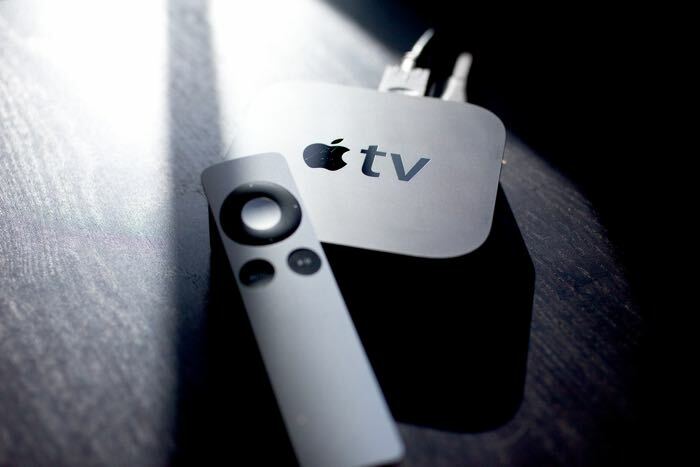 Apple is expected to launch a new Apple TV some time this year, Apple’s set top box is expected to feature a new design and it looks like the Apple TV remote will also be getting update. According to a recent report by the New York Times, the new Apple TV remote will come with a touch pad which can be used for scrolling and will also feature two physical buttons. The new remote for the Apple TV will also be thicker than the current version and will apparently be about the same size as the remote for the Amazon Echo. Apple are expected to bring a rage of new features to their next generation set top box, we have heard previously that this version of the TV will get apps and games and also an app store. Apple are also working on a new TV streaming service, although it is not clear as yet on whether this will be available on the company’s new set top box at launch. There are no details on when the new device may launch, although we could see it at WWDC next month.